Tonight I made chicken and pesto pasta for dinner. 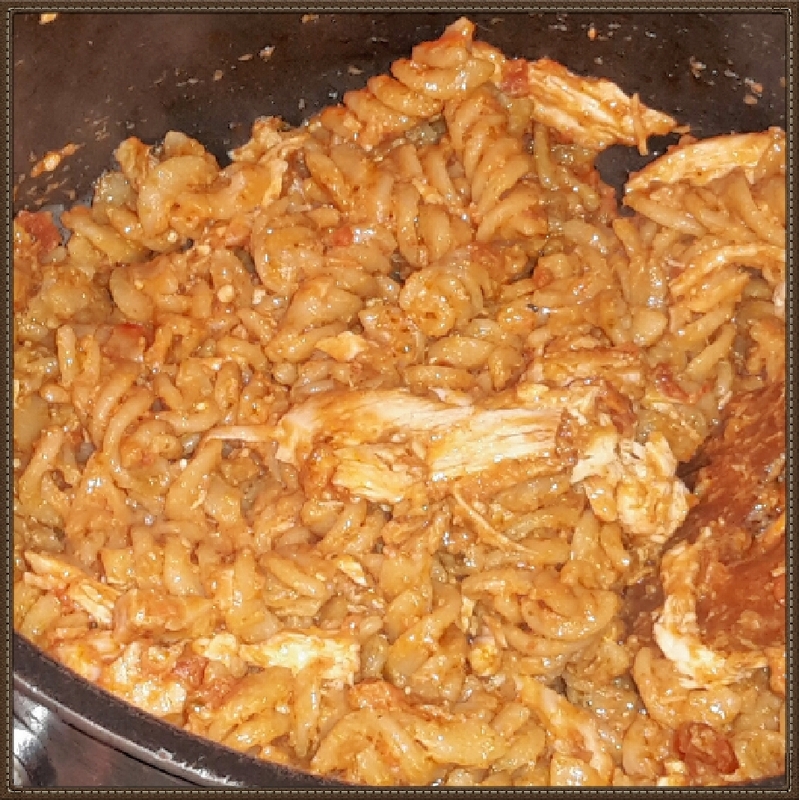 Funnily my first time using chicken with pasta! 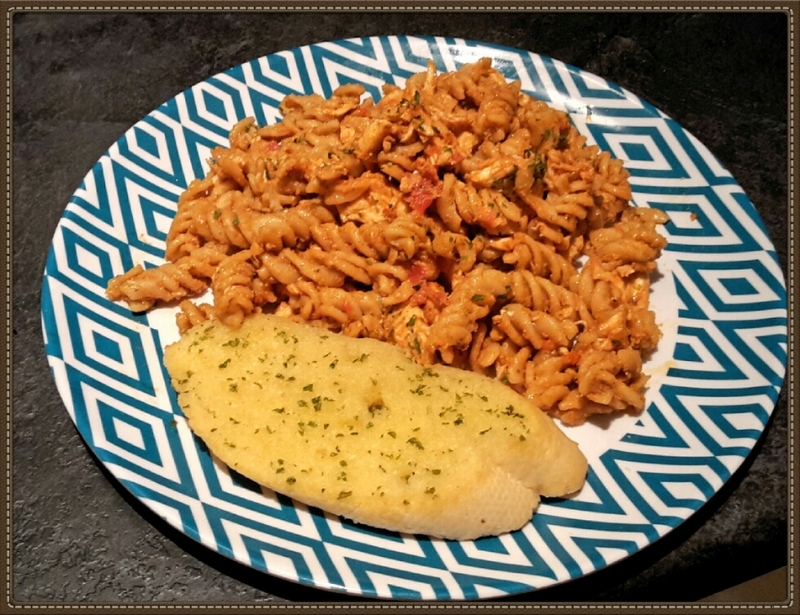 I don’t know why I haven’t cooked this before, it’s great as a quick and easy meal for two or make extra for lunch at work. Yummy! Pan fry the chicken in oil on a medium heat until it’s cooked right through. Add pesto and black pepper to chicken and stir together. Drain the pasta and add to the pan with the chicken and pesto. Stir together well and take off the heat. Mix in the grated cheese while hot.